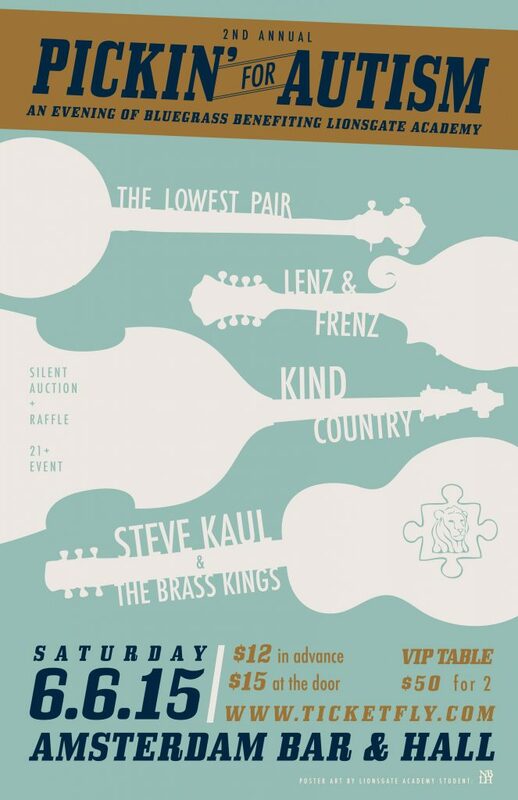 The Lowest Pair features the duel banjo picking of Kendl Winter and Palmer T. Lee. Draped in Kendl’s high lonesome harmonies and Palmer’s Midwest croon, their debut release, 36¢, (Team Love Records) was hailed by many outlets and American Songwriter praised their ”earnest, earthy songcraft.” On Feb 24, 2015, Team Love released their sophomore album, The Sacred Heart Sessions. Your favorite Alt Folk Trio is mutating… growing extra limbs, gestalt phenomena and more…Steve Kaul, Brad Ptacek, Mikkel Beckmen, & Jillian Rae. Steve Kaul & The Brass Kings play their old-time instruments in very unexpected ways. With metal-bodied resophonic guitars, washtub bass & washboard they chart the Bermuda triangle of old-time, middle-eastern and bluegrass music. Shifting from jug-band chugging into wild improvisational ragas they blend folk music traditions into a pulsing groove. Kind music for kind people. Kind Country is a Minneapolis based band that plays American standards as well as their own brand of Cosmic American music. Since their formation in 2012, the band has focused on creating live performances with high levels of improvisation and energy gathering with a goal of creating a moment of musical bliss that can be shared by audience members and band alike. Kind Country released their debut self titled album “Kind Country” in the fall of 2013. Since then they have been bringing their music on the road playing live performances at theaters, bars, auditoriums, festivals, and everywhere in between all throughout the United States.